Finish: Fingerprint-less #304 Brushed Stainless Steel with Clear powder coat. 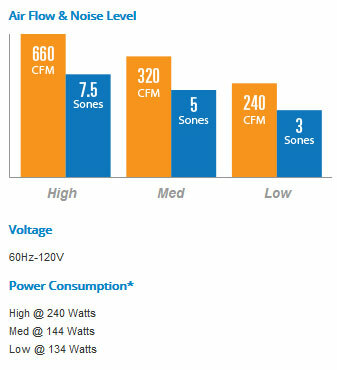 Let the A Air-Pro Power Range hood Unit Insert bring your kitchen alive. 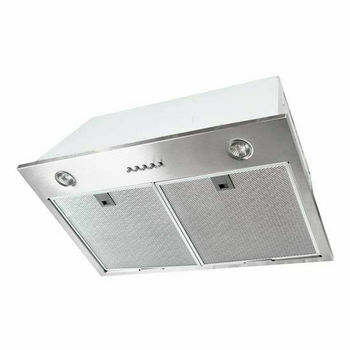 The 06WP ventilator can mount flush to the bottom of a cabinet or mount into a custom made hood. The attractive stainless steel gives the underside a refined finish. 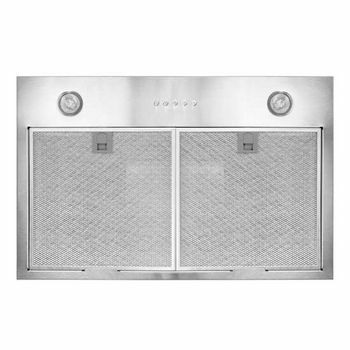 An optional 30'' to 60'' stainless steel T-shaped or Rectangular liner is also available. For item FU-06WP there is only an option for vertical ducting. 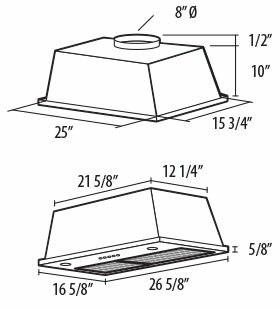 This range hood is a vented range hood that requires 8’’ round ducting (not included).